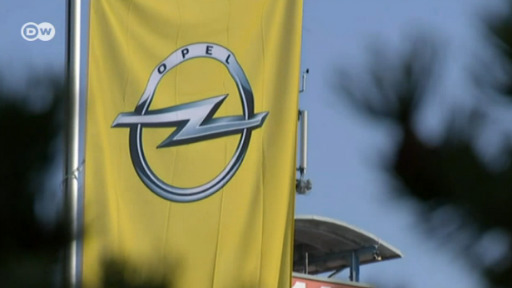 What will remain of Opel at Eisenach? Opel's new owner, PSA, plans to cut half the workforce from the Opel plant in Eisenach, Germany, to make it competitive. The layoffs could affect not only metalworkers, but hurt the local economy. Another day, another chapter in Germany's never-ending Dieselgate story. 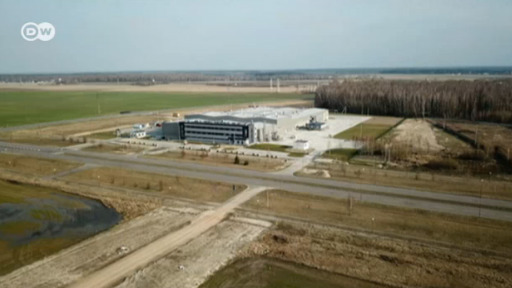 This time it's the French-owned Opel feeling the heat, as German prosecutors raid their offices in the country as part of an ongoing investigation.